Welcome Virtual Guides | Tanaka Printing Co., Ltd. This entry was posted in Media, News on 12/04/2017 by 田中 由一. 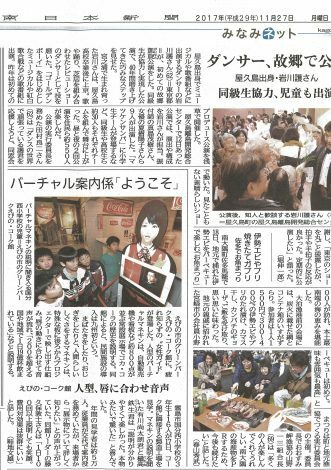 An article titled “Welcome Virtual Guides” about Grade 3 Students from Kirishima Shiritsu Kokubunishi Elementary School visiting the factory tour facility “Coke Hall” at “Green Park Ebino” run by Coca-Cola West Co. Ltd. was featured in the regional newspaper “Minami-Nippon Shimbun,” which has the largest circulation in Kagoshima Prefecture. 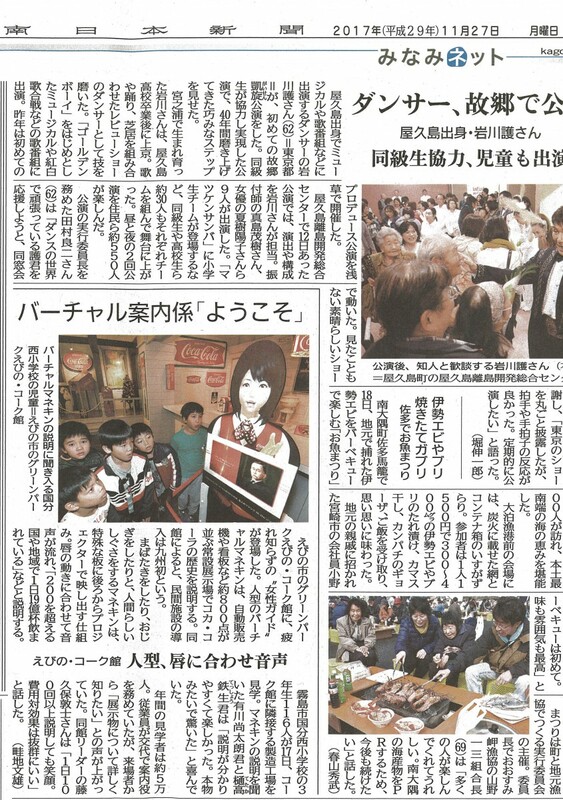 A teacher from Kagoshima Prefectural Amami High School sent us this newspaper. Our connection with Amami High School started last year when they won the grand prize and the visitor prize at the Commercial High School Food Grand Prix 2016 held by Itochu-Shokuhin. We are assisting them with sales promotion. 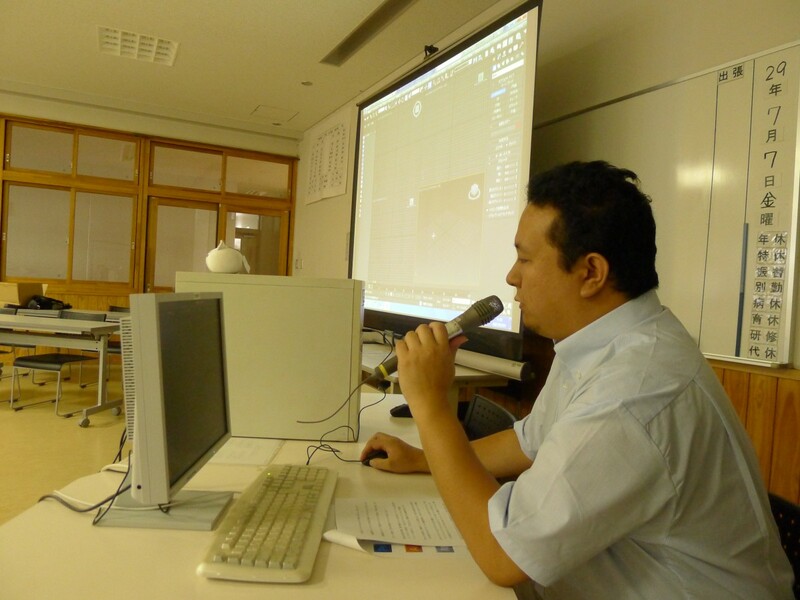 In July this year, I went to Amami High School with a staff member in charge of 3DCG production to create virtual characters and make the virtual mannequin casing. Through this connection they found an article from the same region of Kyushu, so they sent it to us. 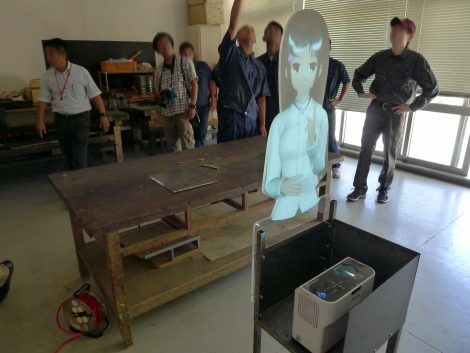 We are making virtual mannequin content and casing as part of a hospitality event called Amami High School Restaurant for passengers of cruise ships that will stop at Amami Oshima Island next year. 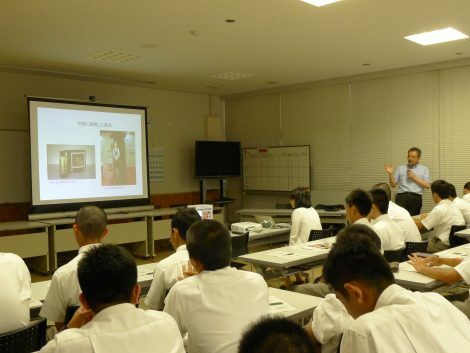 This kind of effort by students to contribute to regional revitalization is fantastic, and they are receiving direct guidance about cooking and etiquette from an owner who runs a French restaurant in Osaka, so the quality level is very high. 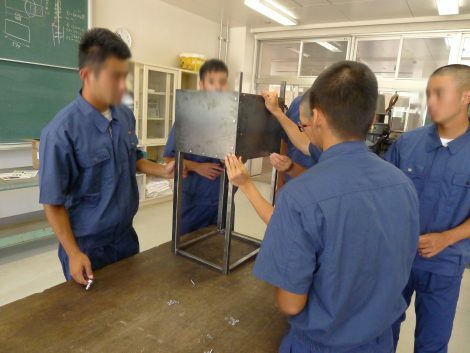 When seeing the determination that the teachers and students of Amami High School put into these activities, professionals in those industries can’t help but want to assist them. Although the result at this year’s Commercial High School Food Grand Prix 2017 was disappointing, next year we hope that they can polish the establishment of their Sweetness High School Brand that uses the regional food called Miki. 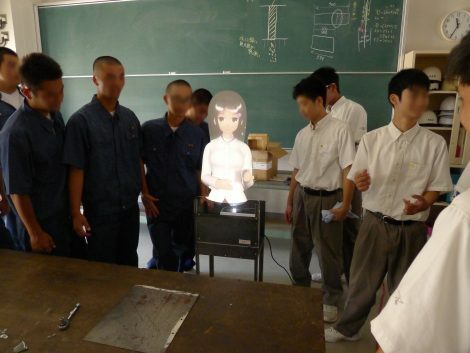 It makes us glad to think about all our virtual mannequins that we have sent out to different places, and who are creating unexpected stories. ← “Momo” has been adopted as a virtual assistant at the facility of Coca-Cola Bottlers Japan Inc.